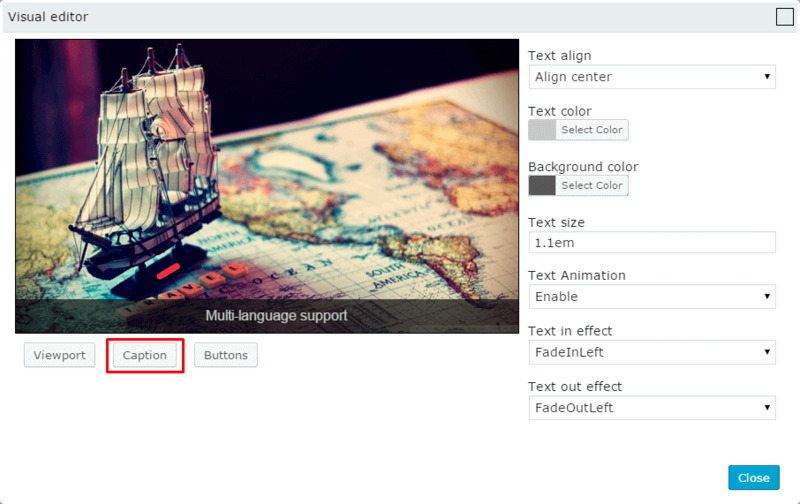 Bx module of Slider plugin by Supsystic offers to users amazing PRO feature – Slider Template Builder. It allows to you change appearance of slider and add to it visual effects. 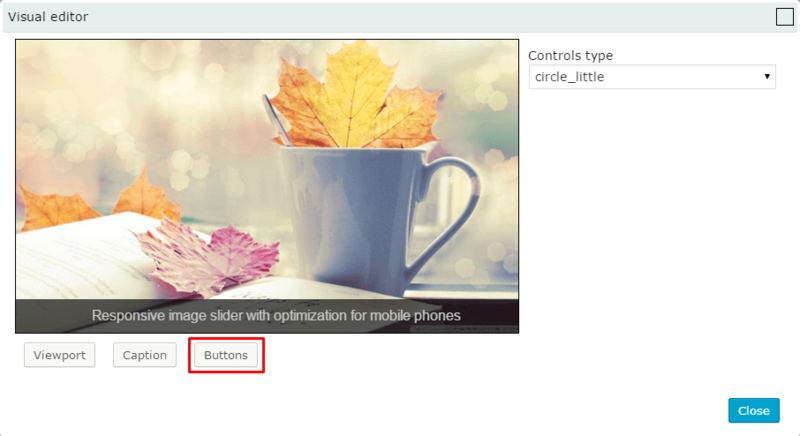 To edit WordPress Slider plugin in visual mode – click “Builder” button.